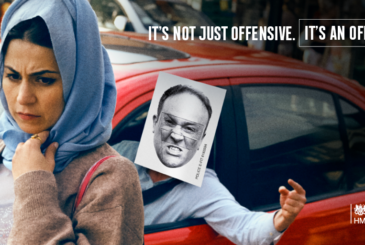 Julia, along with North Yorkshire Police, is backing a new nationwide hate crime campaign launched by the government and aimed at increasing awareness and understanding of what constitutes a hate crime. 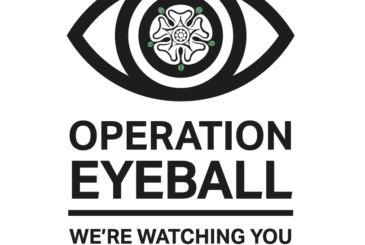 A brand new fly tipping task force named Operation Eyeball has been formed to tackle fly tipping in rural parts of North Yorkshire and the City of York. 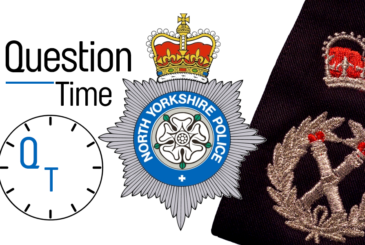 Over two days in July, candidates for North Yorkshire’s new Chief Constable will be put through their paces. 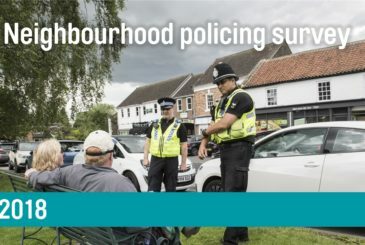 Would you like to take part? 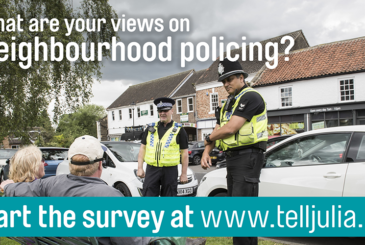 Do you have strong opinions about policing and community safety? 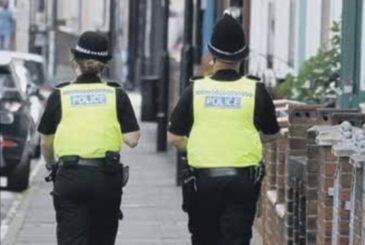 Are you keen to hear how a new Chief might respond? 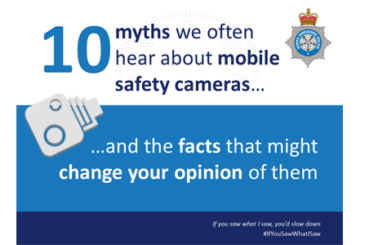 Do you have a question about stalking or harassment for the #NYPscrutiny meeting? 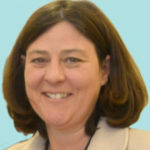 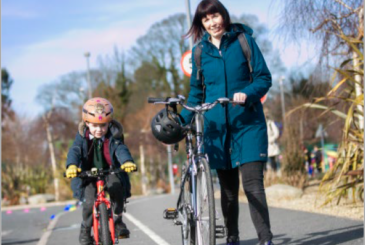 Julia Mulligan, the elected Police and Crime Commissioner is inviting questions for the next meeting of the monthly police accountability meeting. 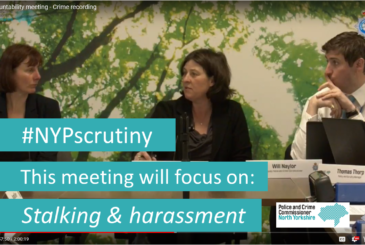 To be held on Tuesday 22 May at 13:30, and webcast LIVE, the Commissioner is focusing on harassment and stalking.